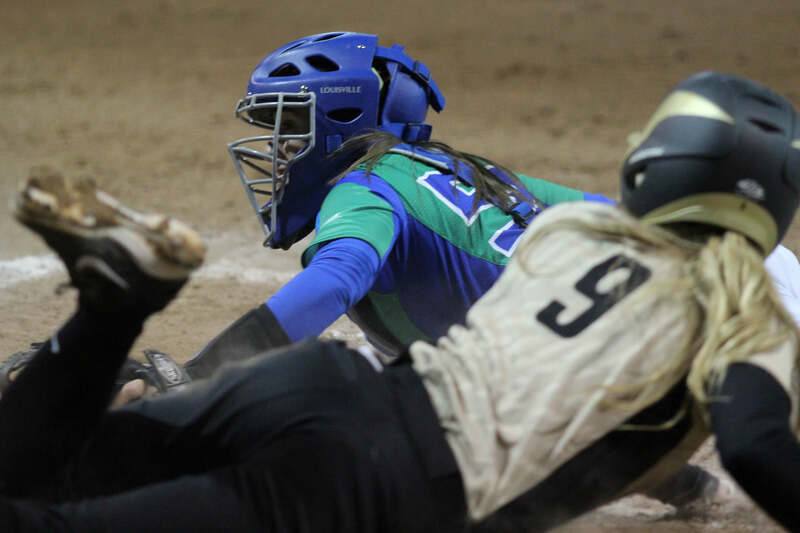 Despite tying the game up at one in the fifth inning, the Florida Gulf Coast University softball team was unable to recover from Purdue University’s ninth inning rally Friday night and fell 10-2 in the Eagles’ home opener. The Eagles, who move to a 4-7 record two weeks into the season, remained evenly matched with the Boilermakers through most of the game but struggled at bat against Purdue pitcher, Lilly Fecho. Fecho earned a career-high 18 strikeouts and allowed eight hits all night. In the first inning, the Boilermakers earned the first run of the game after a quick single to right field by Purdue’s Ashley Burkhardt brought in Maya Hughes to give Purdue the early 1-0 lead. Struggling to get on base, FGCU finally caught a break in the bottom of the fifth. With runners on first and second, Makensie McAvoy bunted to advance the runners. As Purdue infielders waited for the ball to spin out of bounds, the ball continued to spin perfectly on the foul line until it came to a halt. Freshman Kasa Castle’s hard single to right field brought lifted the Eagles to even the score with Kelsey Huff’s tying run. After several innings of strong defense and very little hitting, a single between third and shortstop allowed Purdue to bring in a run, thus opening the flood gates for the Boilermakers’ bats. Once Purdue cracked through the Eagles’ defense, Purdue gathered a nine-run rally almost instantly. FGCU attempts at a comeback were dimmed just after a last effort by Jeanie Verderese with double down right field allowed Huff scored again to set the score to 10-2. 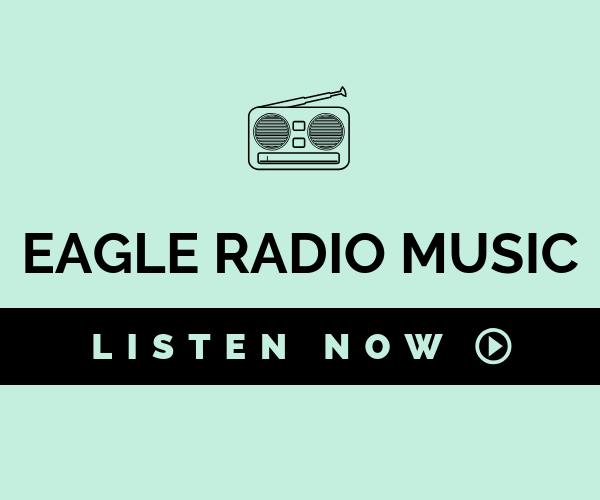 The Boilermakers quickly shut down any more attempts by the Eagles to gather a comeback. FGCU continues its home play as the host of the FGCU/Four Points by Sheraton Invitational tomorrow against Bethune-Cookman at 10 a.m. followed by a rematch against Purdue at 12:15 p.m. 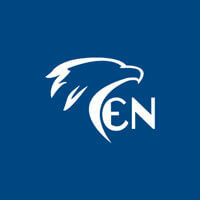 Follow along with Eagle News through the FGCU/Four Points by Sheraton Invitational.